English pronunciation is easy, right? 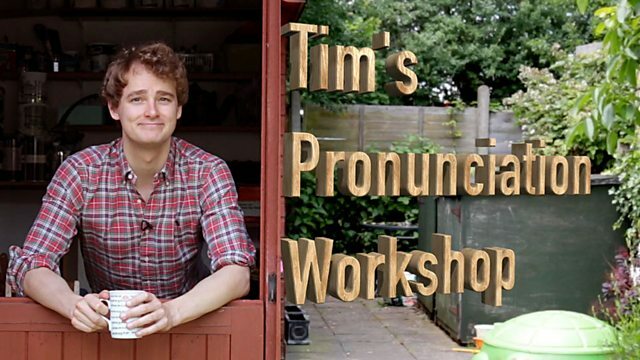 Well, maybe it isn't always a piece of cake, but Tim's back in the pronunciation workshop and ready to give a helping hand. This time he's looking at an aspect of spoken English called schwa. The symbol for the schwa sound looks like this /ə/. Take a look at the video, then try the activity to do some practice. A piece of cake – an expression that means that something is really easy to do, as well as meaning – a piece of cake. But listen again to the words 'a' and 'of'. They are actually pronounced the same. What is the sound - and are those words stressed? The words 'a' and 'of' are both pronounced as /ə/ and they're not stressed. This sound /ə/ is the most common sound in the whole English language. It's so common that it even has its own name – schwa. Now, it can be difficult to hear the schwa because it is never stressed. However, it's a vowel sound that's used in many grammar words like articles and prepositions. Here are some more examples. I like a cup of tea in the morning. Could you get a packet of biscuits? Can you give it to me? I had an apple for lunch today. So, you've heard the examples, and now it's your turn. Are you ready to start? Listen and repeat. Great work. Now remember, if you want to learn more about pronunciation then please visit our website: bbclearningenglish.com. That's about it from the pronunciation workshop for now. I'll see you soon. Bye bye. Now, I've got a cup of tea and I've got a biscuit, I'm looking forward to a piece of cake. 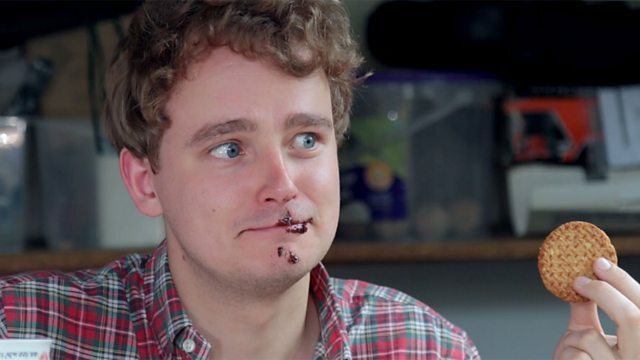 That was a mistake, but a tasty one. Got that? Now try this activity to get some more practice. Can you spot the 'schwas' in these sentences? Remember, the 'schwa' sound is always unstressed. Listen to the sentence and decide which option has the capital letters - representing the 'schwa' sounds - in the correct places. We hope that was useful. In Unit 7, Dan gives us tips on mixed conditionals and Lizzie tells the story of Pygmalion, which contains 8 uses of the word 'round'. We'll bring you up to date with the latest news in News Review and LingoHack - and Tim will be back with the pronunciation workshop as usual. See you there!